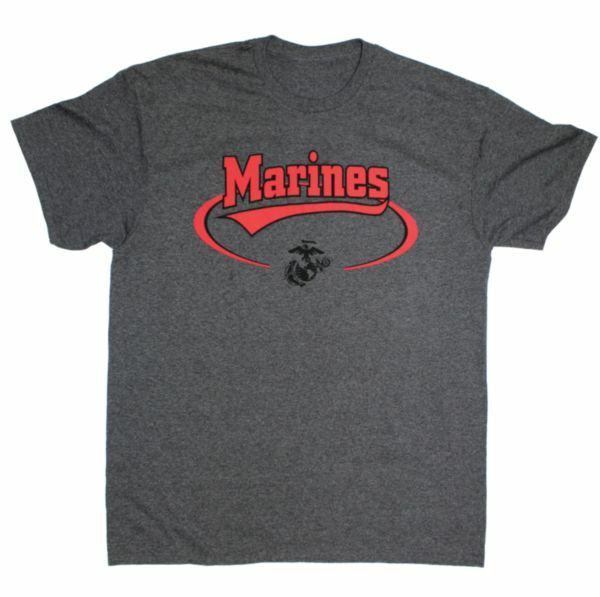 United States Navy Volt Lime Green on a Black T-Shirt. 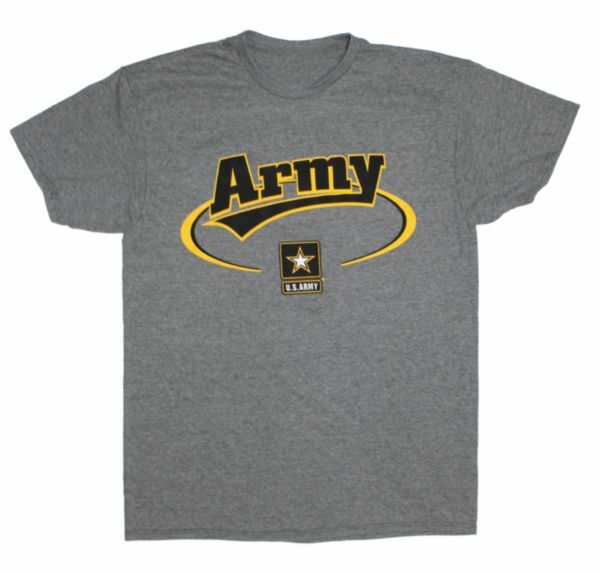 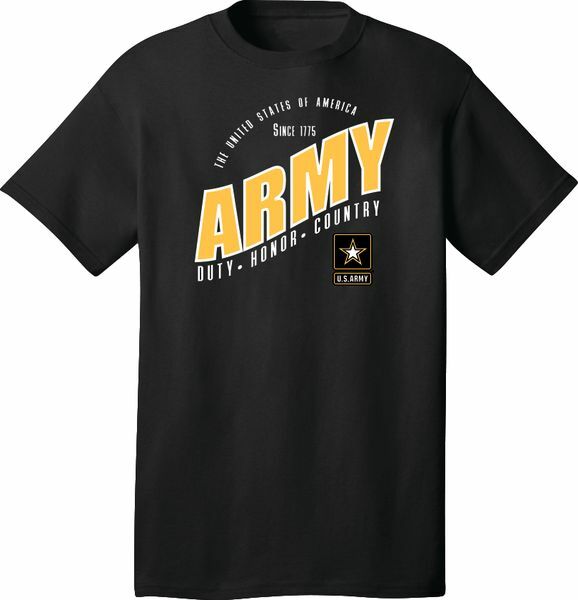 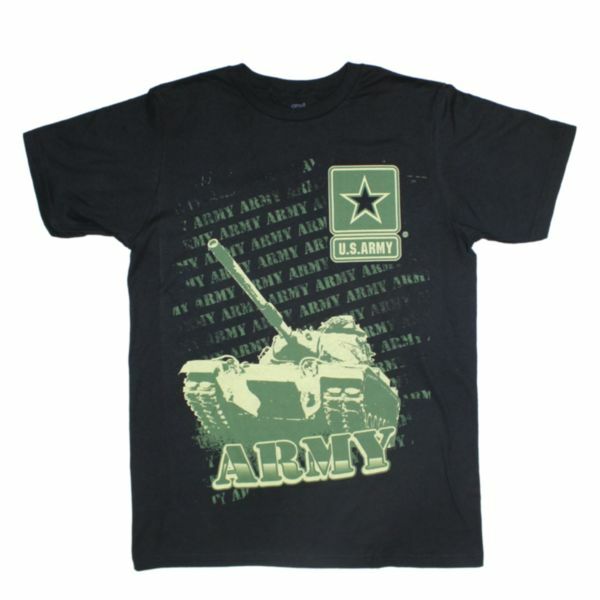 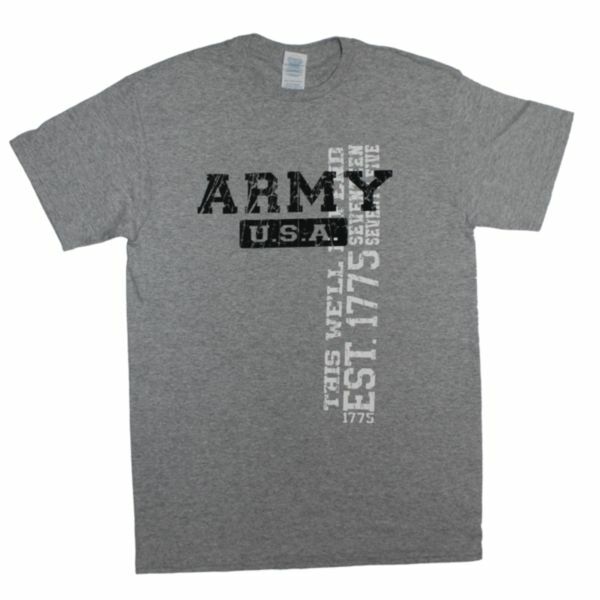 Army UpCurve Design full color on a Black T-Shirt. 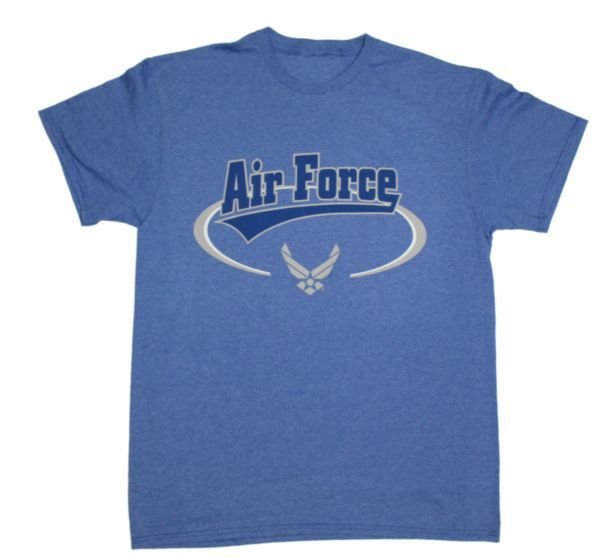 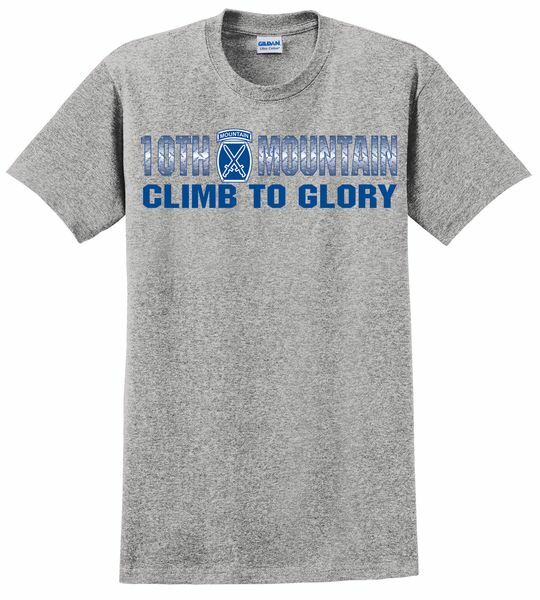 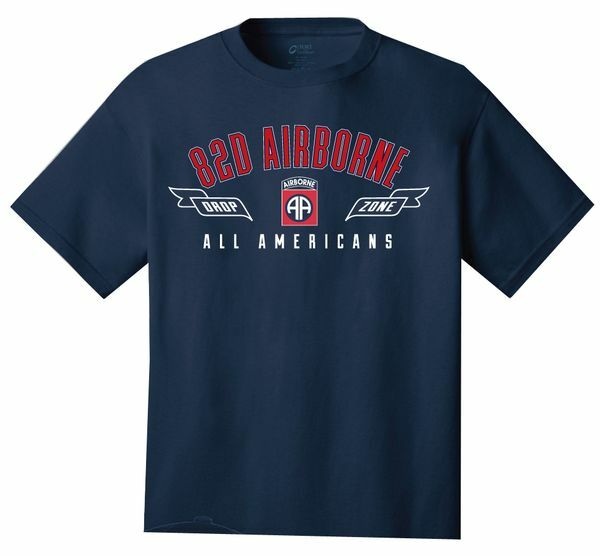 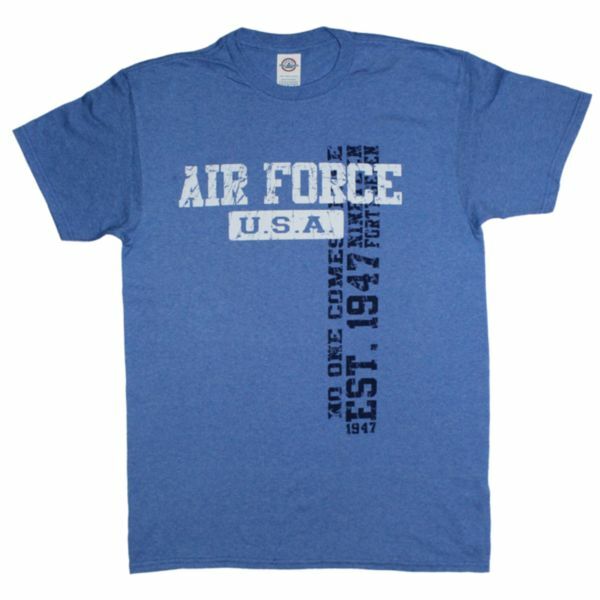 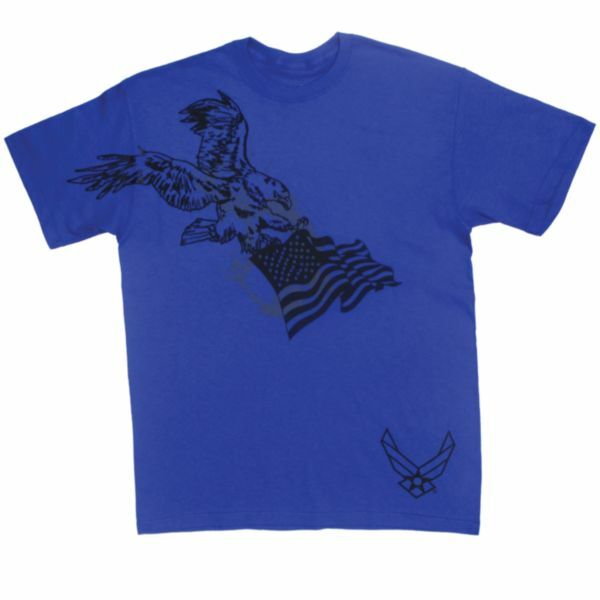 Air Force UpCurve Design full color on a Blue T-Shirt. 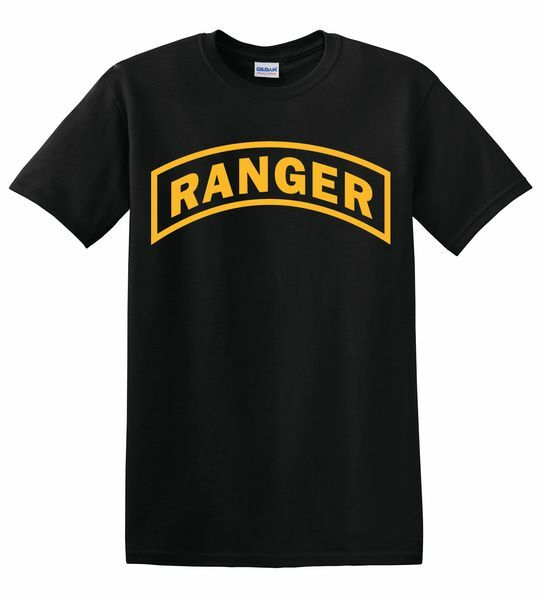 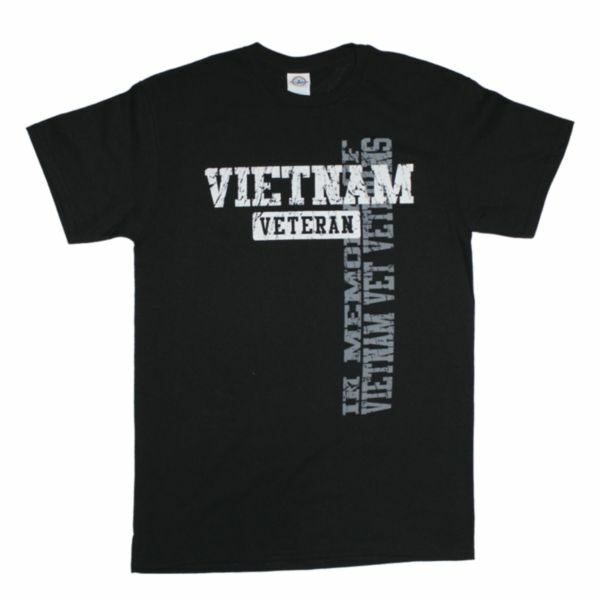 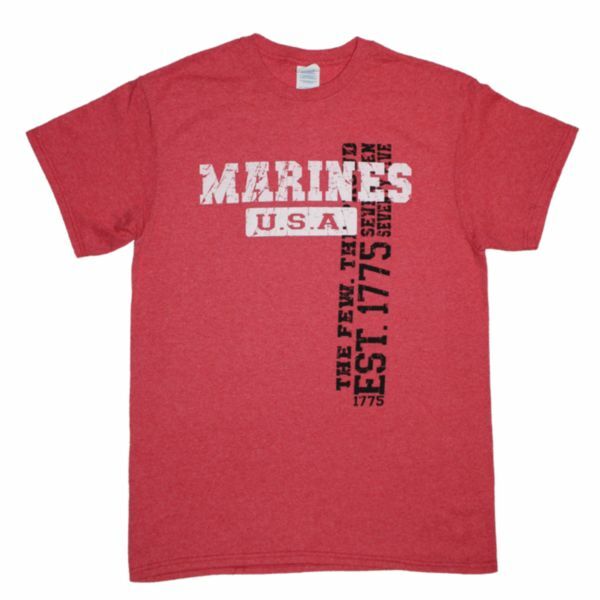 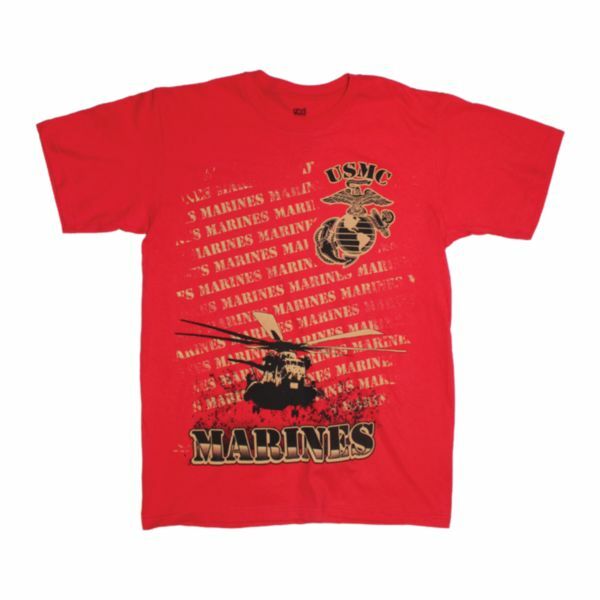 Marines UpCurve Design full color on a Black T-Shirt. 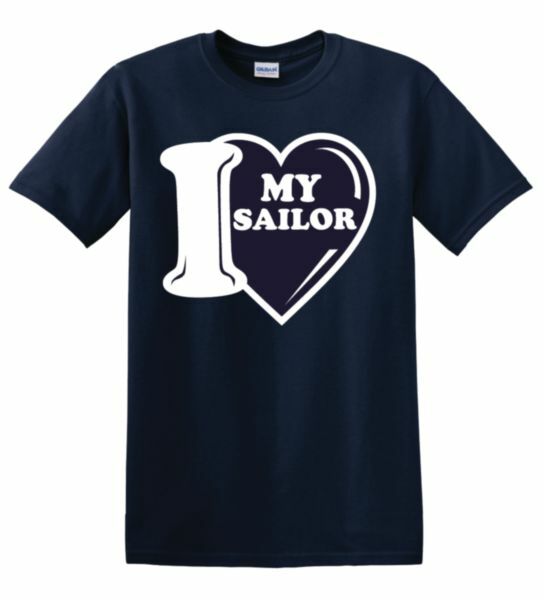 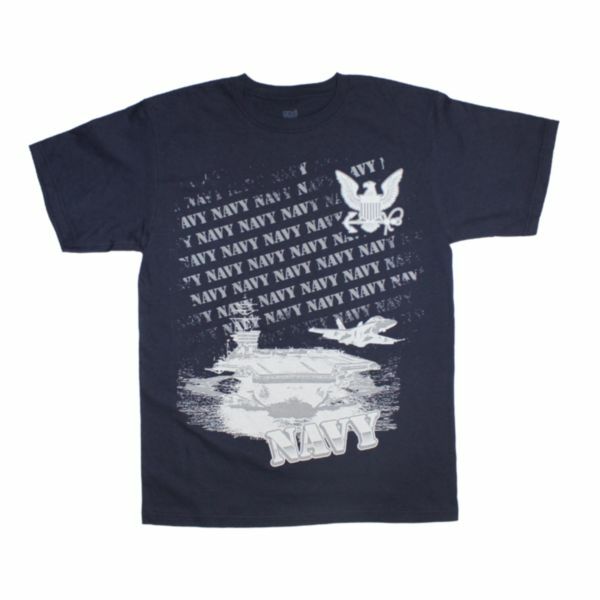 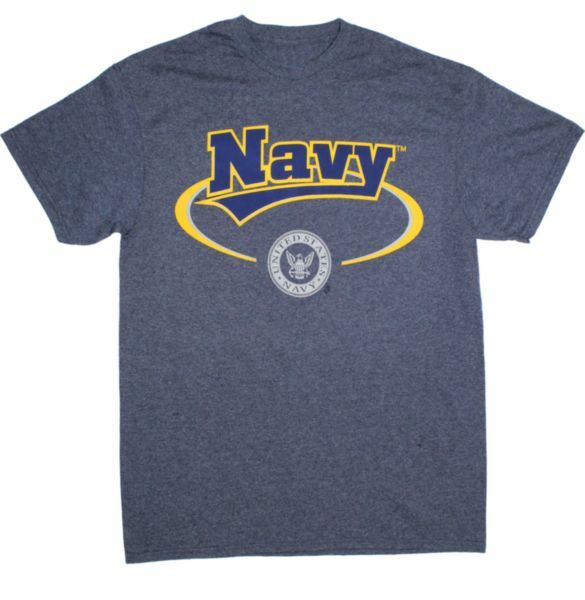 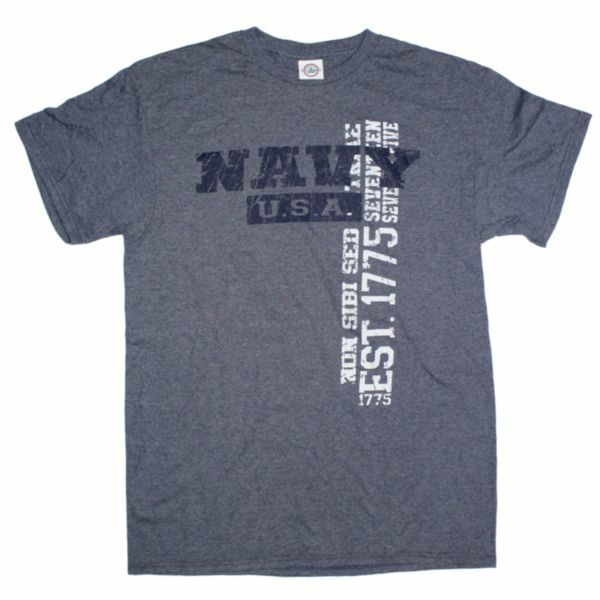 Navy UpCurve Design full color on a Blue T-Shirt. 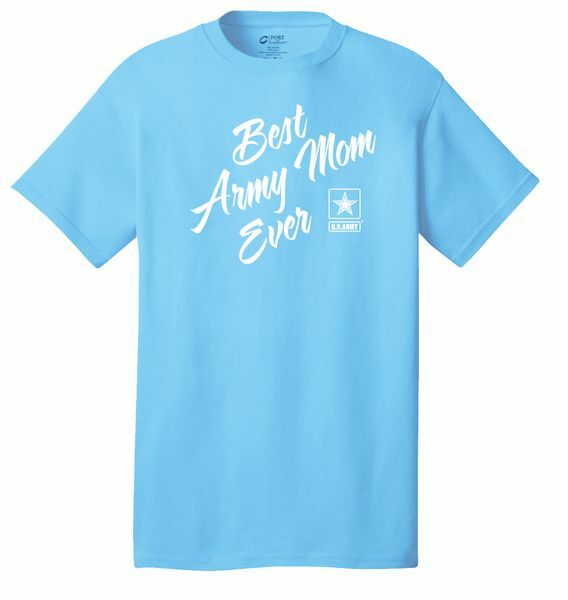 Best Army Mom Ever Full Front on T-Shirt. 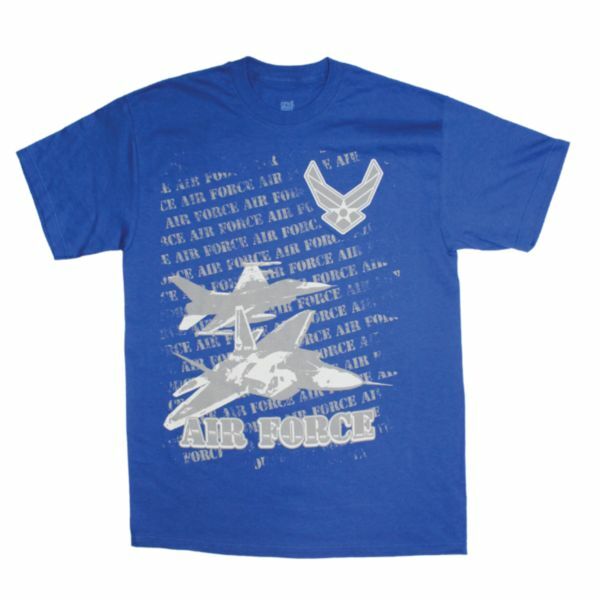 AVAILABLE COLORS: AQUA BLUE, AZALEA, CORAL, MINT. 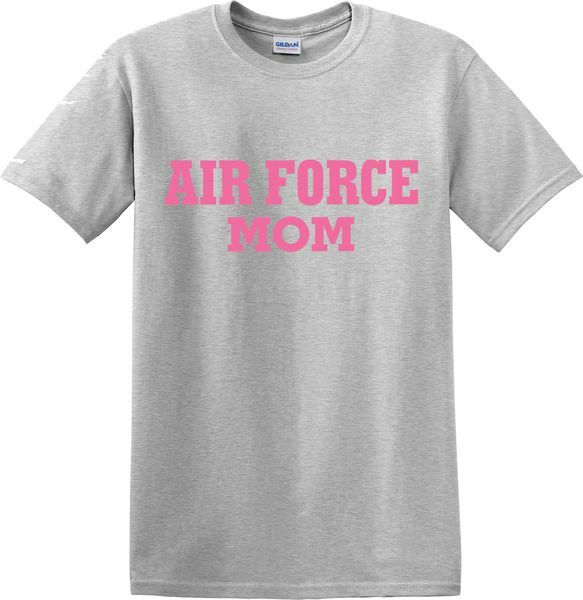 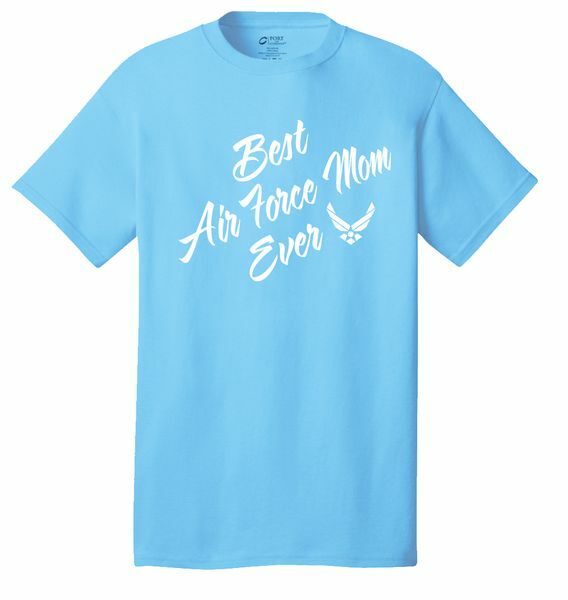 Best Air Force Mom Ever Full Front on T-Shirt. 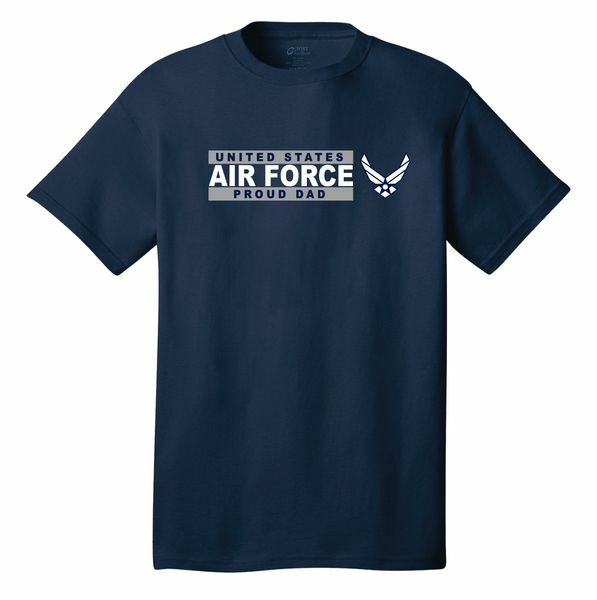 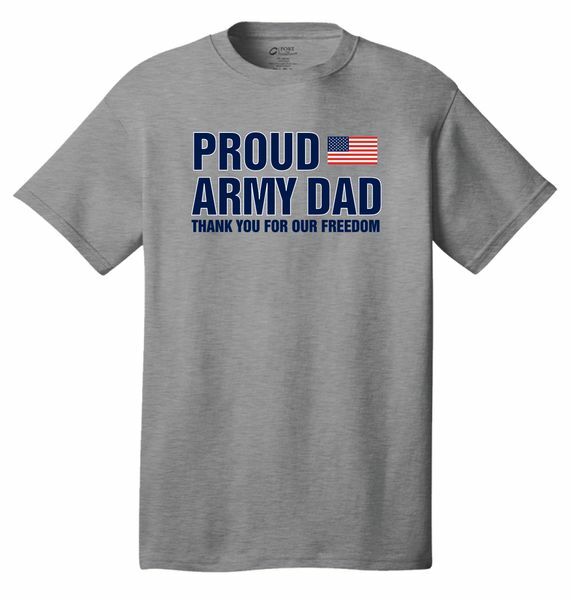 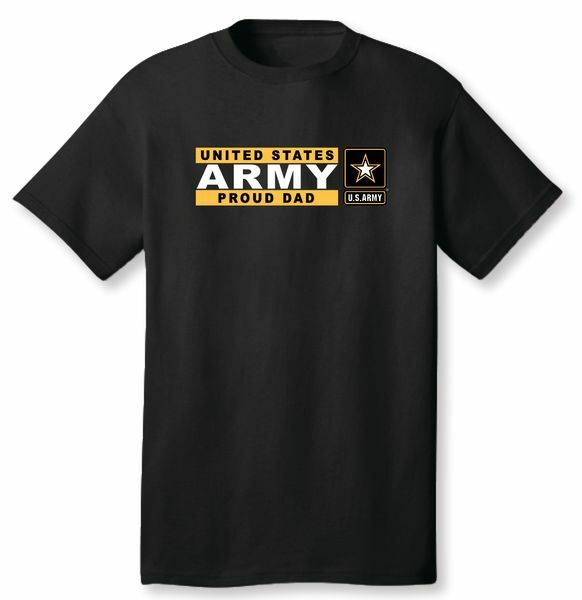 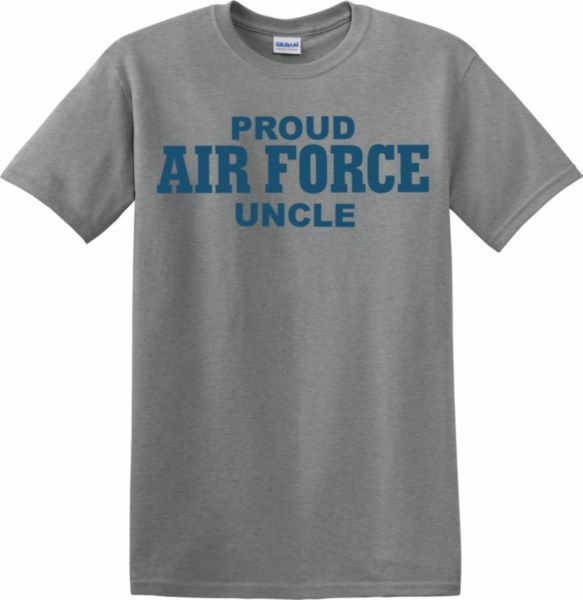 Air Force Proud Dad Flag Full Front on Grey T-Shirt. 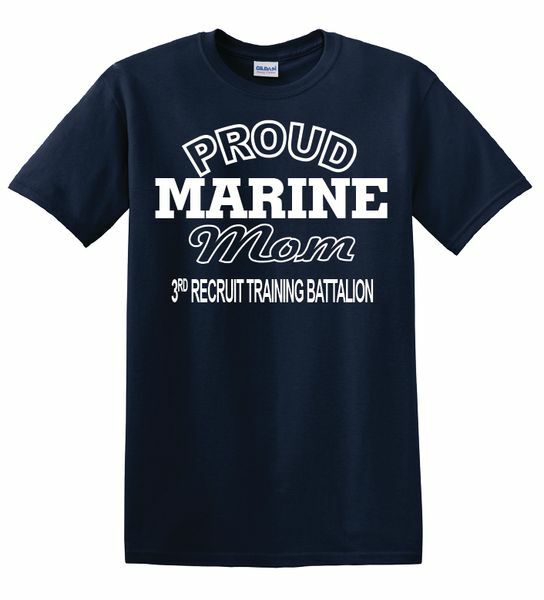 Proud Marine Mom Full Front on T-Shirt. 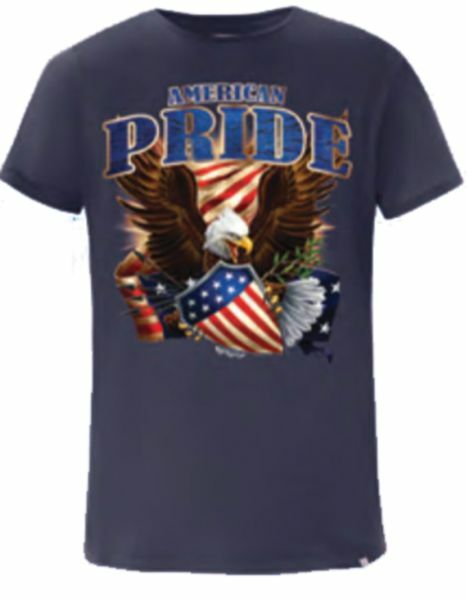 AVAILABLE COLORS: BLUE, YELLOW, MAROON, AND RED. 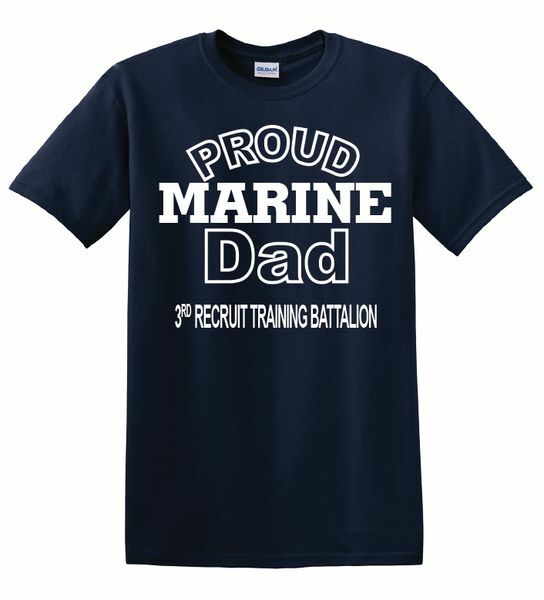 Proud Marine Dad Full Front on T-Shirt. 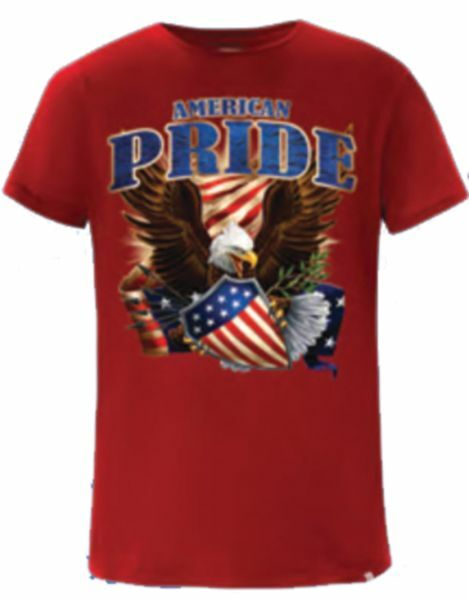 AVAILABLE COLORS: BLUE, DAISY, MAROON, AND RED. 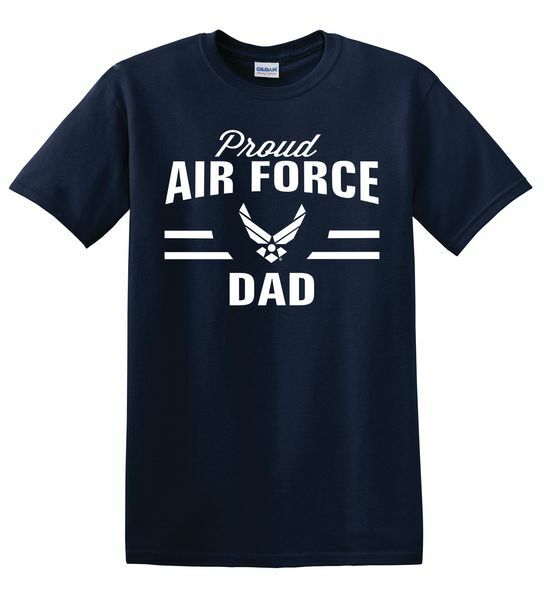 Proud Air Force Dad Full Front on Blue T-Shirt. West Point Black Knight (NEW) Dad Full Front on Black T-Shirt. 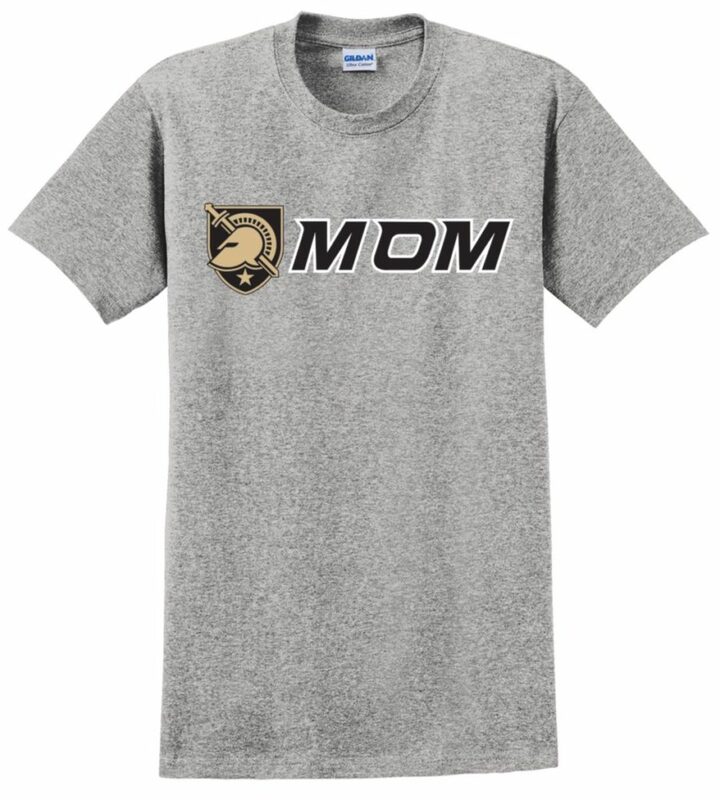 West Point Black Knight (NEW) Mom Full Front on Grey T-Shirt. 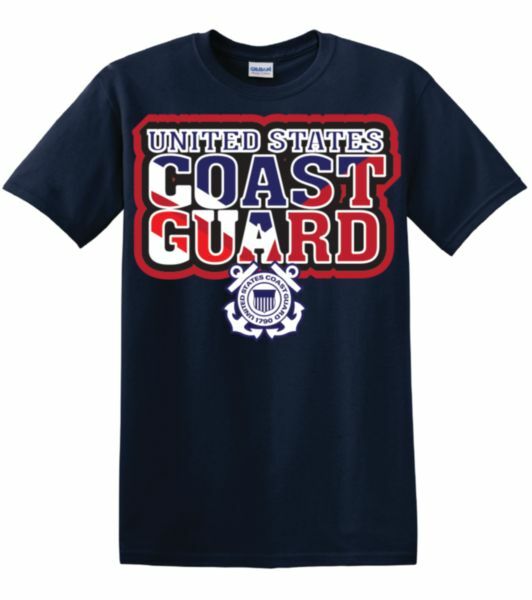 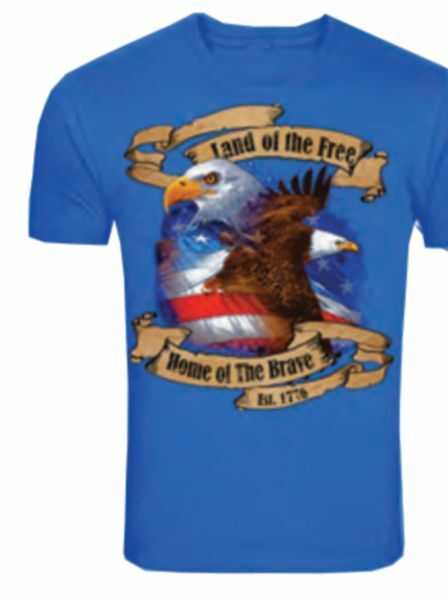 United States Coast Guard Full Front Design on Blue T-Shirt. 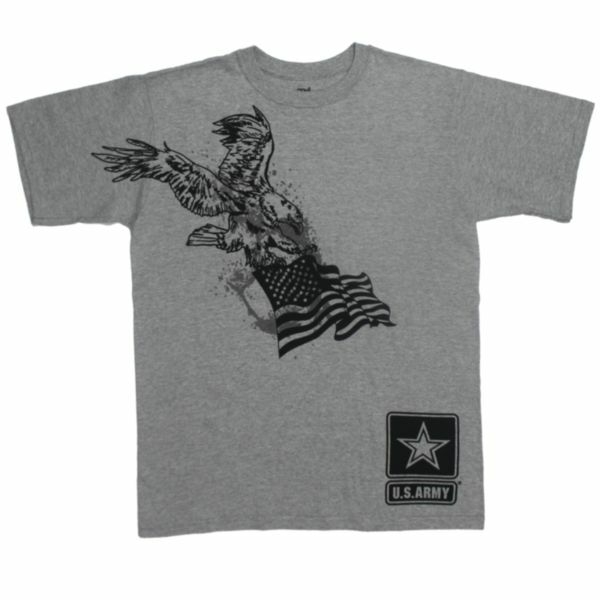 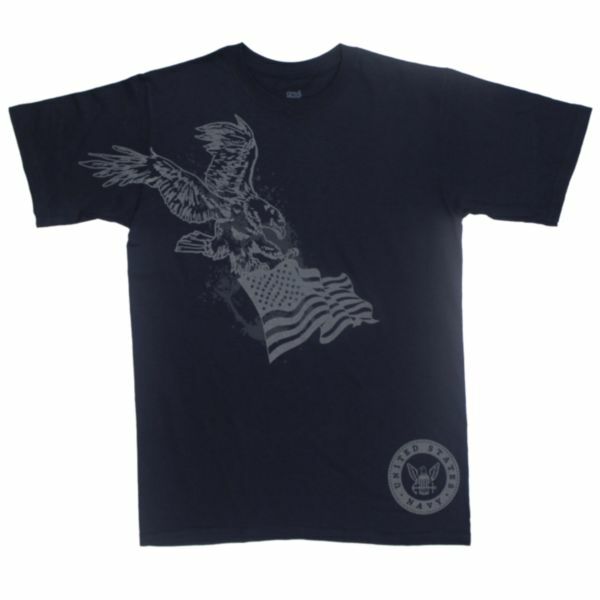 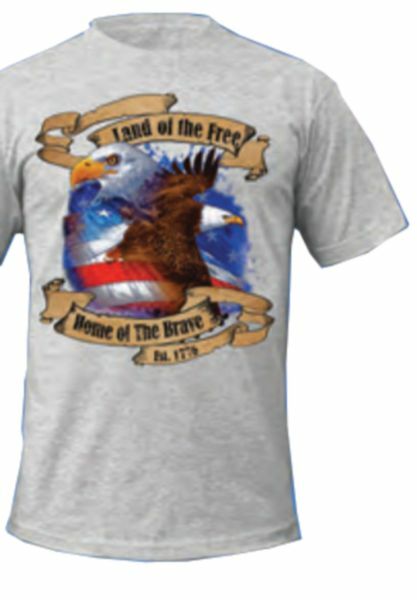 U.S. Army Eagle Flag Silk Screen on Grey T-Shirt. 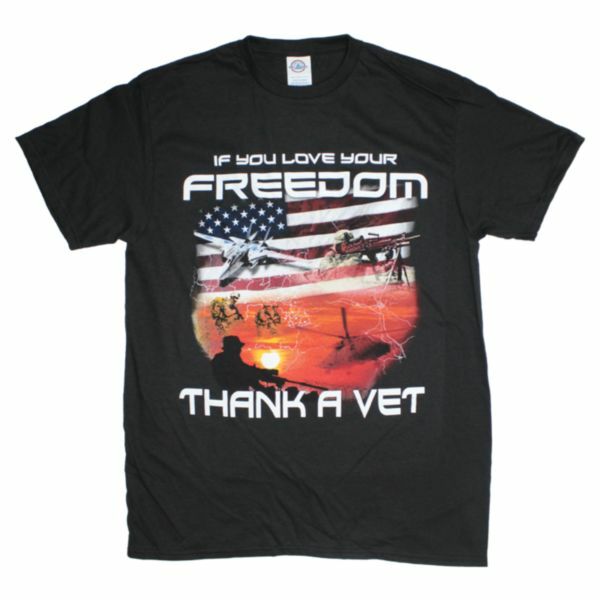 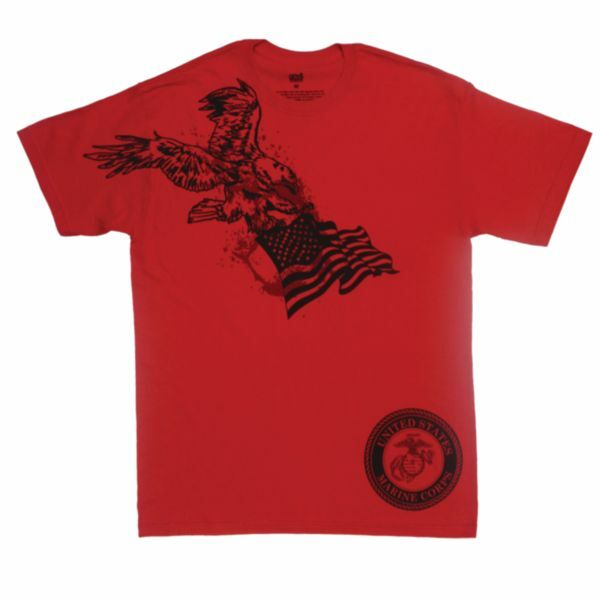 U.S. Marines Eagle Flag Silk Screen on Red T-Shirt. 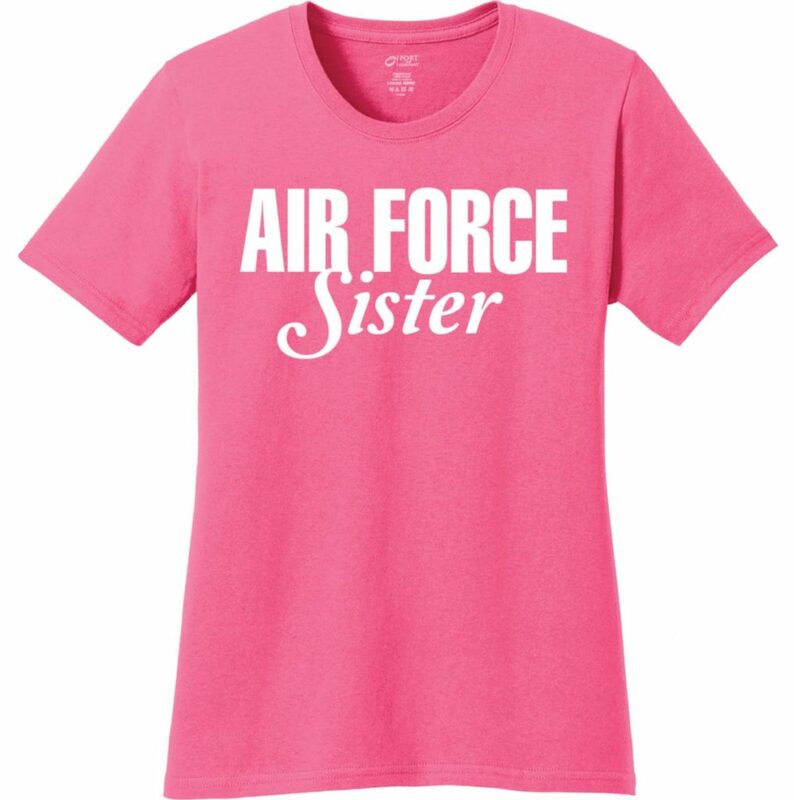 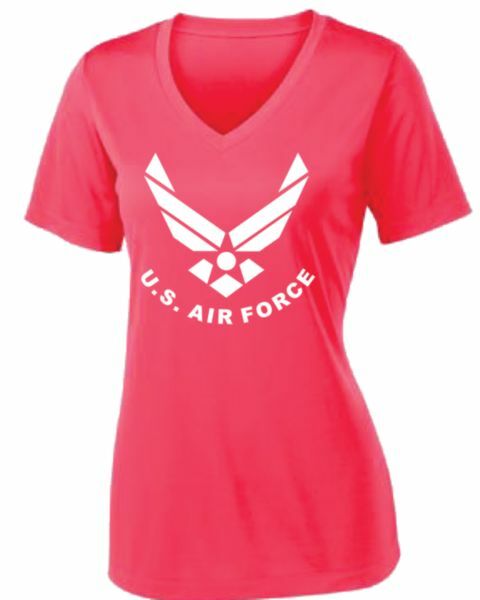 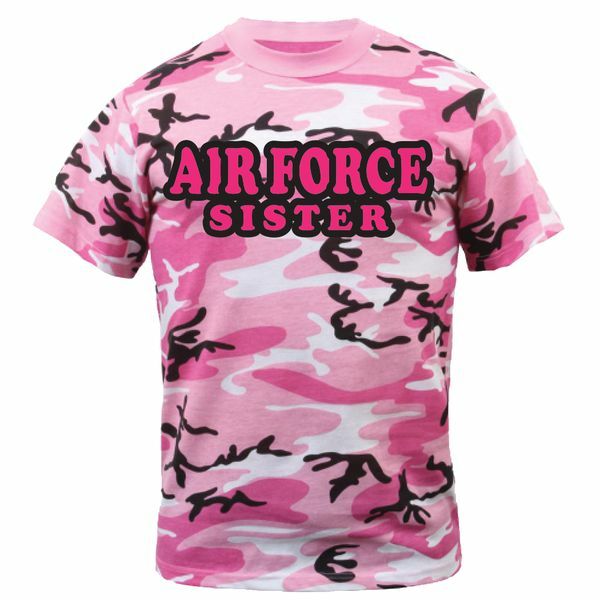 U.S. Air Force Women’s Performance VNeck TShirt.